Camper At Atlantic Road Bridge, Norway. Stock Photo, Picture And Royalty Free Image. Image 71442426. 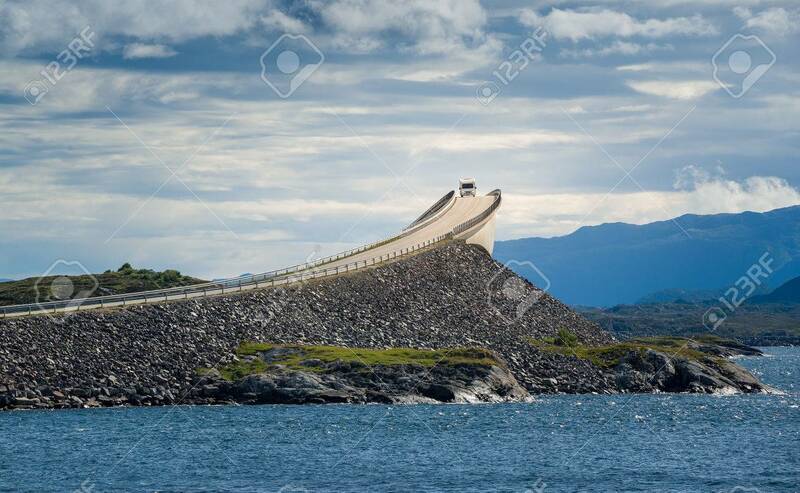 Stock Photo - Camper at Atlantic Road bridge, Norway. Camper at Atlantic Road bridge, Norway.